I’m SO very thankful for this clunk of iron in my hand that I met almost 15 years ago. This iron with a handle on it, literally changed my life forever! It’s responsible for changing and improving peoples lives beyond imagination. This here we call a “Kettlebell” is one of the best things that ever happened to workouts for both body and mind! Kettlebells opened the door to unconventional body weight training. It’s truly just an extension of your body. 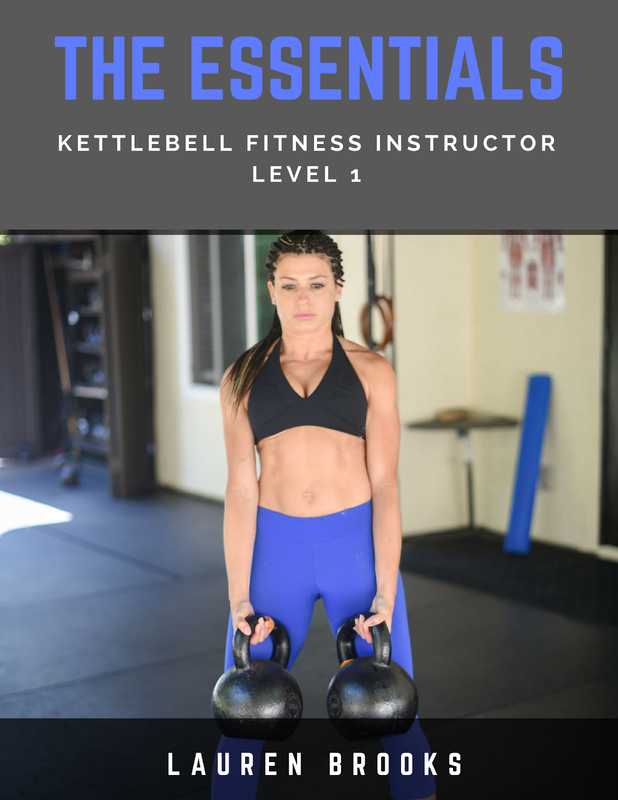 The Kettlebell philosophy allowed me to shift my “conventional” ways of training body parts separately, to a collective and seamless unit, of full body training. 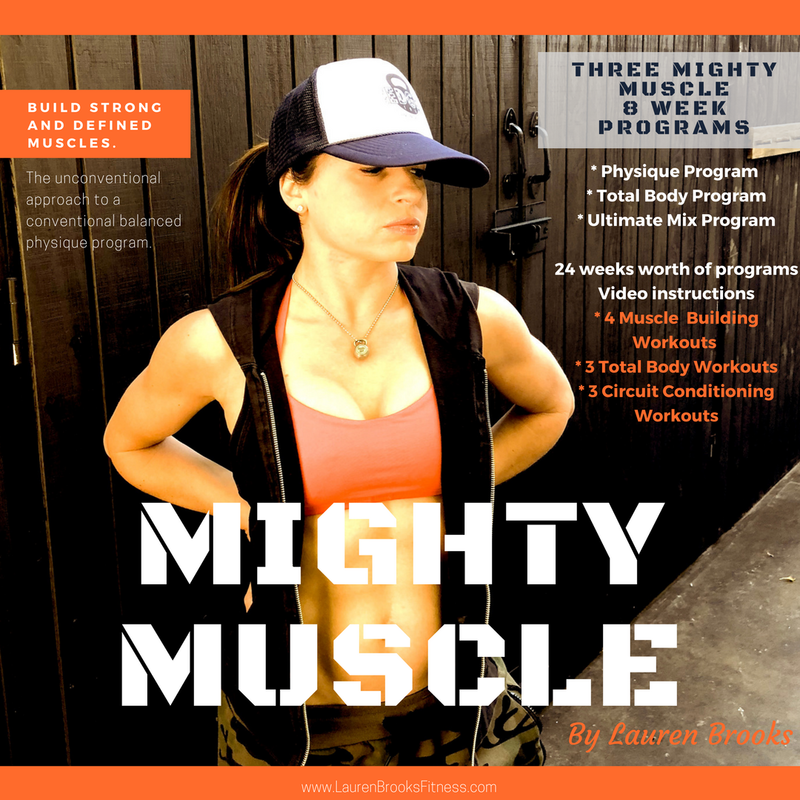 Kettlebell training opened my eyes on how to actually use my entire body as one unit. This game changer taught REAL strength, power, mental stamina, purposeful training and conditioning. This little heavy clunk of iron shaped my body in half of the time I was putting in the gym. Kettlebells allowed me to take the walls off from the gym and go outside. It gave me my FREEDOM back! 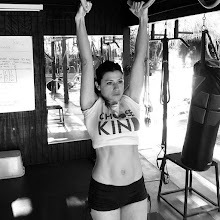 Kettlebells allowed me to train during my pregnancies and recover like no ones business from C-sections. This type of training has made an athlete out of “non-athletic” people. Today I’m honoring the Kettlebell and thanking anyone and everyone who helped open the door to the intricate details of the most well rounded tool I’ve had the privilege of both using and teaching. I’ve dedicated my life to teach this to everyone and anyone who wants what Kettlebell type training offers. CONFESSION: Self worth is the basis of how you feel about yourself. It’s YOUR opinion of whether you think you’re worthy, a good or bad person. There was a time in my life I based my self worth on all of the wrong things. My mood was based on trivial things such as the weight on the scale; Was my skin clear enough? Was I strong enough? Pretty enough? Skinny enough? Smart enough? Nice enough? Successful enough? These measures were in control of my self worth. It controlled my happiness and mood. It was a suffocating way to live. It was a very hard standard to live by. In fact it was downright draining. And for what? Why? None of that should ever be a barometer of the worth of a human being. I didn’t feel that way when I looked at friends or family. Why did I do this to myself? Self worth is absolutely none of those things I mentioned. Self worth and what makes me feel ALIVE and worth it is...GIVING! Being kind and giving some more. Every day when I give to a human being, whether it’s time, love, advice, affection, a gift or a meal, it makes me FEEL good! It's what brings fulfillment and SELF WORTH. Every morning I wake up excited to give to others. Giving fuels me. Helping others is what sparks the fire. It’s what lifts the mood. It shapes what self worth is really all about. CONFESSION: Being a “strength coach/personal trainer/fitness teacher” whatever you’d call someone like me... and business owner, isn’t as glamorous as it sounds. Here is my indoor office. In addition to teaching outside, I’m now an avid user of Final Cut Pro, which gives me the control 😜haha... to edit, fine tune and record voice overs for my projects. I’ve been staring at the computer on an off for too many hours to count this week. With a small surfing break in between! Yay for the beach...and kiddos being out of school! I admit, at times I want to punch a hole in the wall from my own OCD and perfectionism that I bring on myself. I also get very antsy and have a super difficult time being confined to one space. Yes, I choose this. It’s the price you pay for wanting to release impeccable content and material. It’s the price you pay to put yourself out there and hope people benefit and love it. Working hard, doesn’t mean you don’t love it, but you don’t have to love all of it. I can just feel all the heads nodding now. All my Entrepreuner and business owner friends get it. Especially the #mompreneurand the dads who are also juggling it all. Just know it’s not as glamorous as it may seem. But it can be worth it. Being a business owner for 15 years I have to say, you NEED to schedule FUN to survive. Sending a shout out to all of my hard working friends! Just know you’re not alone. Hope you love what you do. Cheers! How is your digestive health? Do you struggle with food? Digestion? You'd be surprised which foods can be causing you horrible symptoms such as brain fog, bloating, joint pain, flu like symptoms, acne, lethargy. Paige Reagan is sharing some of the most cutting edge information about digestion. In fact she's been through it all! Read about Paige below! I am proud to introduce you to one of the newest information packed sections of Lauren's Playground. Members Log in to this section here. Not a member? Offering Monthly, Yearly or Lifetime option. 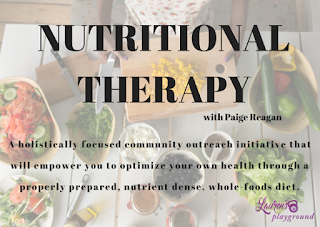 A holistically focused community outreach initiative that will empower you to optimize your own health through a properly prepared, nutrient dense, whole-foods diet. In this section you will find new cutting edge articles as well as recipes that will be derived from whole foods. 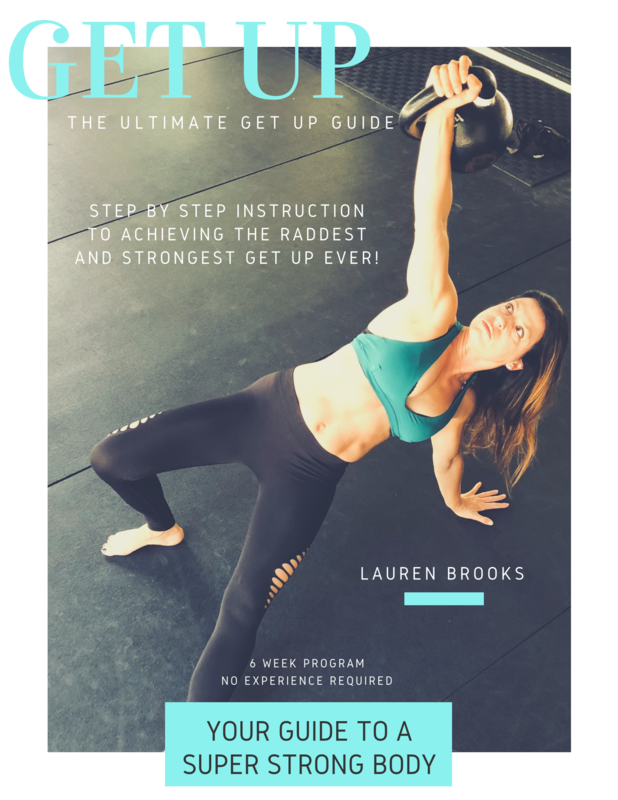 I’m Paige Reagan, and like you, I am a member of Lauren’s kettlebell community. Late one night in 2012 while desperately surfing the internet trying to find a better way to exercise, I discovered kettlebells and Lauren’s DVD, “The Ultimate Body Sculpt and Conditioning With Kettlebells”, Volume 1. Three days later I attempted my first workout with the DVD and my new kettlebell. 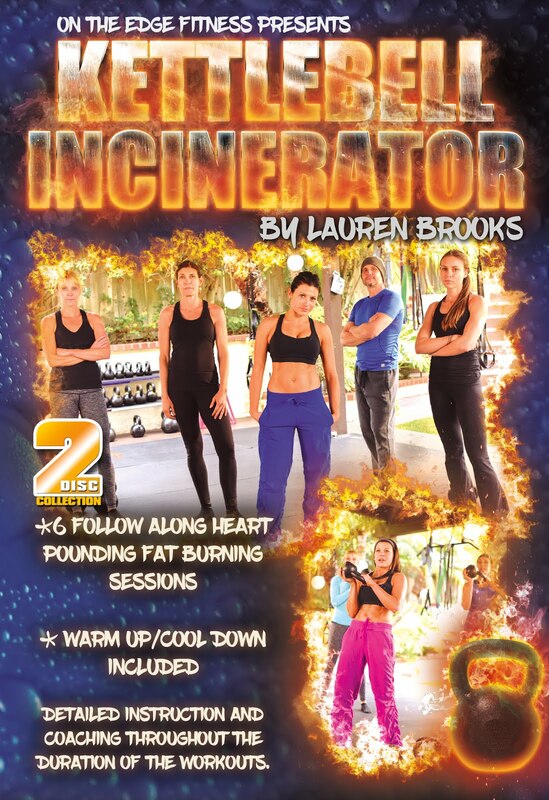 My endurance and form were seriously lacking and I could only complete about 90 seconds of the 12-minute Fat Blast but I was hooked! Within 6 weeks I started to see positive changes in my body composition, which fueled my desire to learn more. 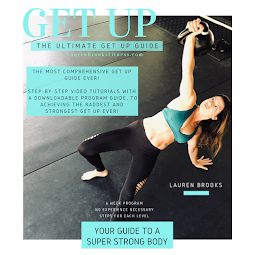 I scheduled private consultations with Lauren to improve my digestion and she designed nutrition and training programs to specifically help me reach my goals. I continued to get significantly stronger until an unfortunate skateboarding accident in 2013 that resulted in a serious elbow break and tricep tear. Although I did not need surgery, my doctors told me that I would never straighten my arm or be able to swing a kettlebell again. 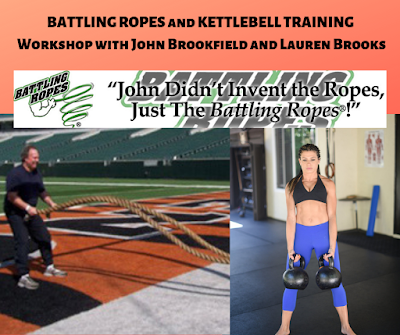 From 3,000 miles away, Lauren was able to help me rehabilitate my arm and regain full strength and mobility. I defied the medical odds and was extremely grateful for Lauren’s knowledge. I wish I could say that I regained my strength and never looked back but unfortunately my elbow was only the beginning of a long string of injuries and other health issues that have made it difficult for me to train consistently. Although my digestive issues had been relatively stable for some time, they started to become increasingly worse making it nearly impossible to eat. I was suffering from debilitating migraines once or twice a week and had cystic acne that was so bad that I would cancel plans with friends and family. Despite exercising, I had increasing joint pain and was experiencing flu-like symptoms in the evenings. The tests that the medical doctors ran were expensive, unpleasant, and came back with results indicating that I was healthy and fine. In fact, the last doctor that I saw for my digestives issues told me that I had a stressful job and he gave me a prescription for Xanax because he thought that I was depressed and anxious! I knew then that I was only going to get better if I took responsibility for my own health. So, I started by joining the first Winner’s Circle that Lauren offered in 2016 as a way to commit to moving every day, even when injured and feeling unwell. I was also fortunate enough to find a local wellness center that had a naturopathic nutritionist on site. After weeks of tests and assessments, I learned that I had almost 20 food allergies/hypersensitivities, including allergies to wheat and gluten, severe leaky gut syndrome, a pathogenic intestinal bacteria, and 2 genetic disorders that were causing issues with my blood sugar and cholesterol. I was overwhelmed with the diagnoses but felt validated and empowered to make positive changes. progress. But overall, it has taught me a lot about myself and has made me a stronger person as a result. So Why Are You Here in Lauren’s Playground? Over the course of my journey to better health I have met so many people who struggle daily with medical issues of their own. Not only are they frustrated by the care they are receiving but they are also concerned with all of the prescribed medications and their side effects. I have worked in the pharmaceutical industry in clinical drug development since graduating college so I have been involved for almost 20 years in evaluating drug safety and analyzing adverse side effects. Although I believe that there will always be a time and place for pharmaceutical medicines, I know from my own experience that there are other promising ways to regain your health that don’t involve prescriptions and your local pharmacy. I want to share what I have learned but more importantly I want to be a credible resource. So in April, I took another leap of faith and enrolled in a certification program through the Nutritional Therapy Association (NTA) to become a Nutritional Therapy Practitioner (NTP). A NTP is a nutritional therapist certified by the NTA to evaluate nutritional needs and make recommendations for dietary changes, helping clients to balance body chemistry and achieve optimal wellness. The certification is an intense, 9-month program that consists of online science-based coursework, extensive reading, quizzes, essays, book reviews, and other miscellaneous assignments such as recipe development. There are 3 mandatory, extended weekend workshops where students learn the functional evaluation and lingual-neural testing, which are the clinical evaluation tools that a NTP uses to identify and assess nutritional deficiencies. In addition, students are required to have several practice clients for the duration of the course and must also complete a community outreach project. And this is why I am here! 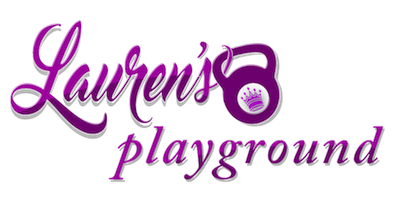 Lauren is graciously allowing me to use her space in the Playground to create a course that is dedicated to providing information related to nutritional therapy. This will not only help me to complete a key requirement of my certification but more importantly, it will give me a place to provide nutritional information to a community of people with whom I share a common interest. 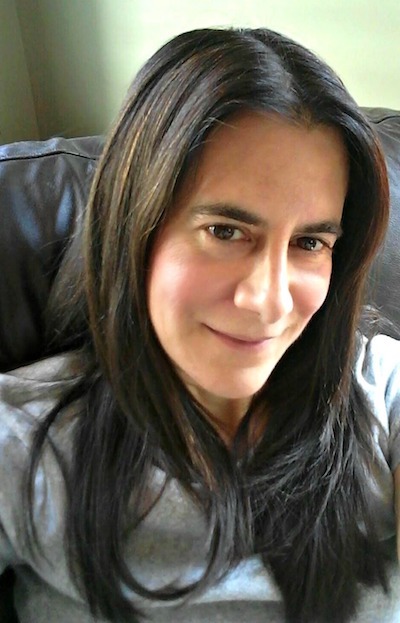 I plan to provide articles related to the nutritional therapy foundations, with topics on digestion and ways to improve it without the use of medications and supplements; fats, including misconceptions about fats and good versus bad fats; blood sugar imbalances; food cravings; and more. 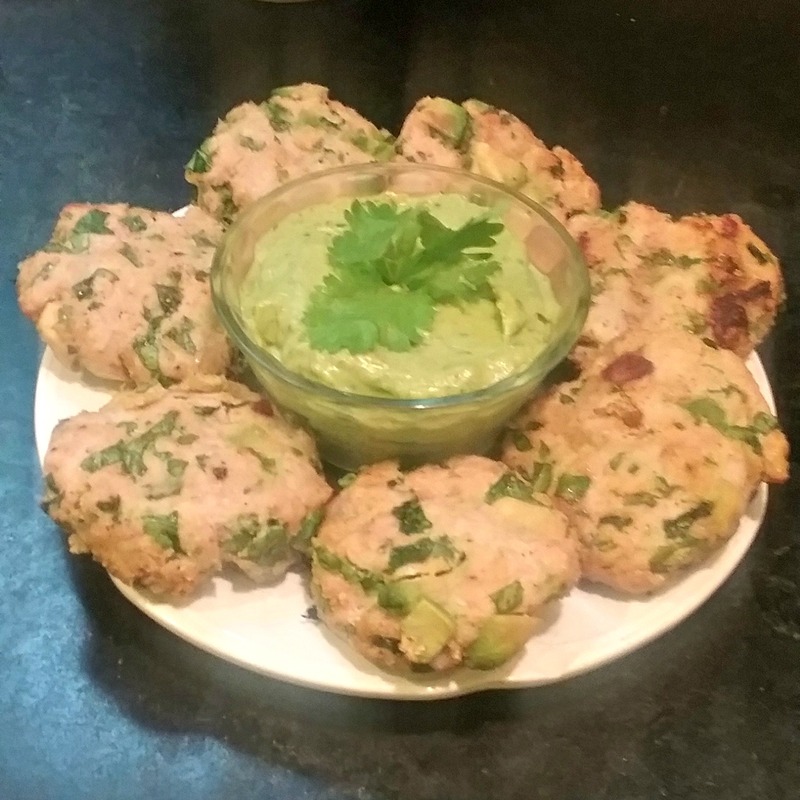 I am also hoping to post some simple, nutrient-dense recipes that you can try at home. 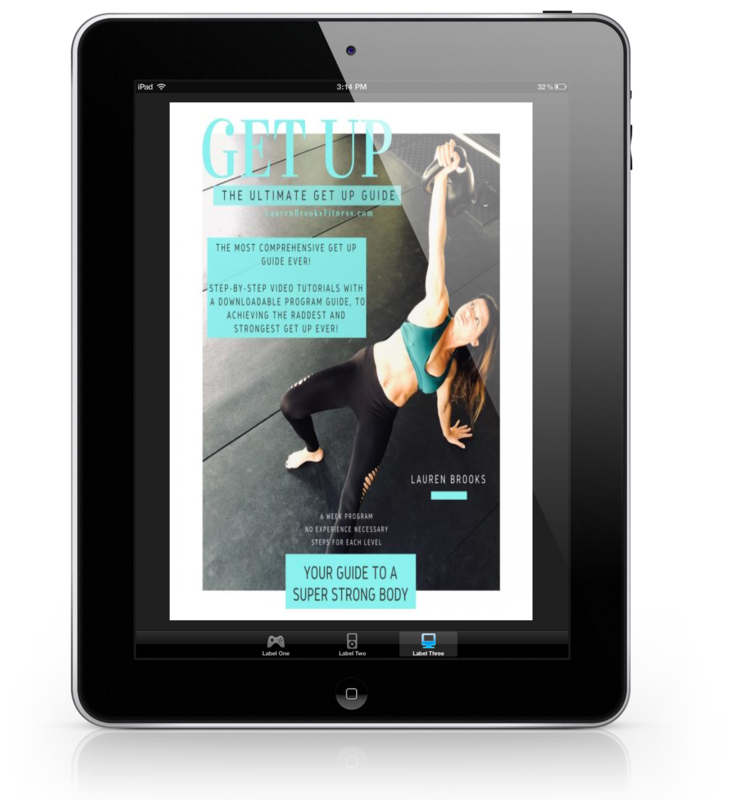 I am beyond excited to share everything that I have learned so far and hope that it will inspire you to make positive changes that will improve your health so that you can be the best version of yourself. Thank you Lauren for your support and making this possible!! Members Log in to this section here. Not a member? Offering Monthly, Yearly or Lifetime option. NEW RECIPE added to Nutritional Therapy plus Digestion articles! 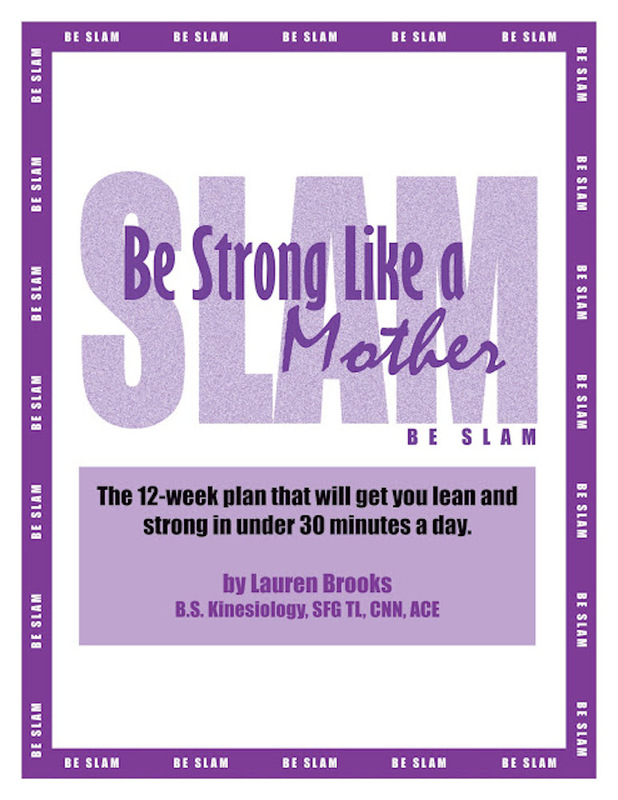 GET YOUR COPY HERE and Get Started Now!